This year Apple’s September, 9th event was historic. Apple choose Flint Center, Cupertino as the venue for the event. The same venue where Steve Jobs introduced Macintosh, 30 years ago in 1984 and iMac, 16 years ago in 1998. No wonder, it had to be historic. 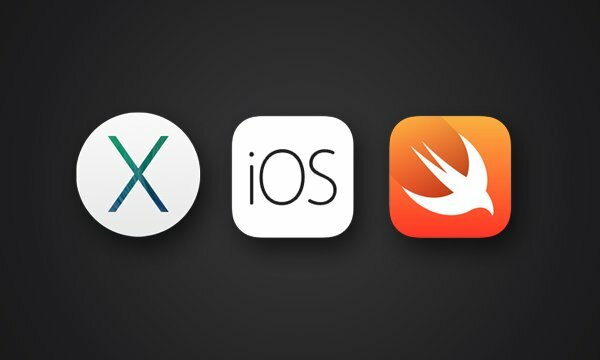 We are not going to divulge into the features and details of these products about which one can learn from their website www.Apple.com but we are going to understand which of these products are really going to impact our lives like never before and how they are going to change things for us. In spite of all the claims from Apple that iPhone 6 (and iPhone 6 plus) is bigger, thinner and better it is the Apple Watch and Apple Pay which are going to be the game changers. 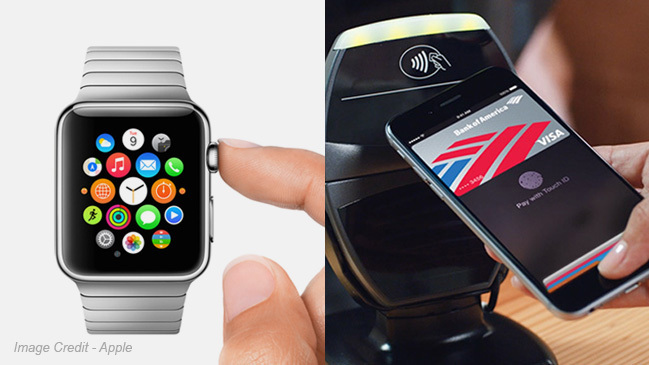 Both Apple Watch and Apple Pay are completely new product categories which are solving some existing problems or at least significantly improving upon on how we can solve those problems. Let’s discuss both the products one by one. Apple has a great history of coming out with products that have disrupted the whole industry and a whole category of products. 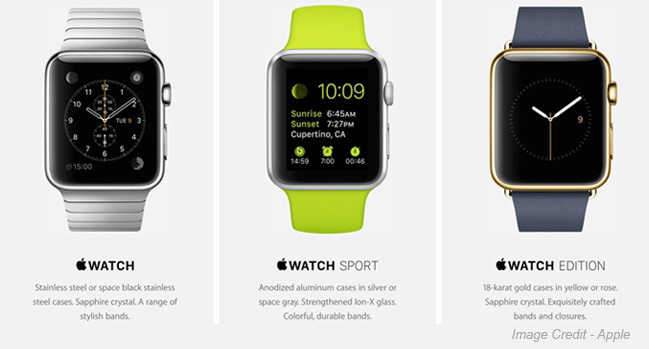 …………and now Apple Watch is going to disrupt watch industry. Unlike traditional watches Apple Watch is not just going to be a time display device but it is going to be context sensitive intelligent time display. For example, if you are moving from one time zone to another it is going to change your clock timings accordingly tracking your location using GPS. 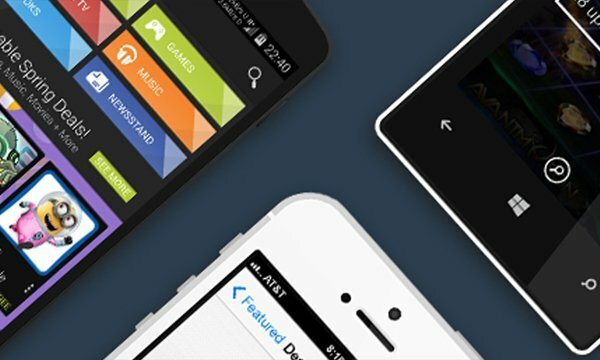 Additionally, it also get synced up with your calendar to show you the relevant alerts. For example, if you have a dinner party scheduled for 9 PM Saturday on December 31 it will alert you accordingly. Traditional watches especially Swiss watches are considered to be robust. They are durable and will last for years even though you would be sick of using the same watch. They lack the flexibility to switch watch faces, straps and do not possess any software which can be customized and made more personalized. Apple Watch which is an integrated hardware and software device comes with a range of watch faces that you can change whenever you like. You can choose your watch to be a mechanical watch, digital watch or a stopwatch and include options like stock quotes, weather updates, and more. 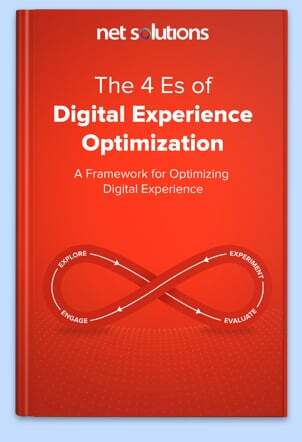 Combining all the possible options, the opportunities for personalization are virtually endless. If you look at any traditional watch the purpose of the crown is to move the time hands of the watch or to set date, month etc. Apple watch has leveraged the traditional crown, integrated it with the watch’s hardware and synchronized it with the OS running inside the watch so that it acts as input device similar to what a mouse is for a computer or multi touch for an iPhone. By rotating the Digital Crown you can zoom and scroll and can also push it like a button to return to the Home screen, making it an integral part of the Apple Watch experience. Apple Watch allows you to not just hear but also feel the alerts, messages, calls and notifications thanks to the Taptic Engine, a linear actuator inside Apple Watch that produces haptic feedback. So, if you are wearing an Apple Watch and you receive an alert or notification, you will feel a tactile sensation that’s distinctively different for each kind of interaction. 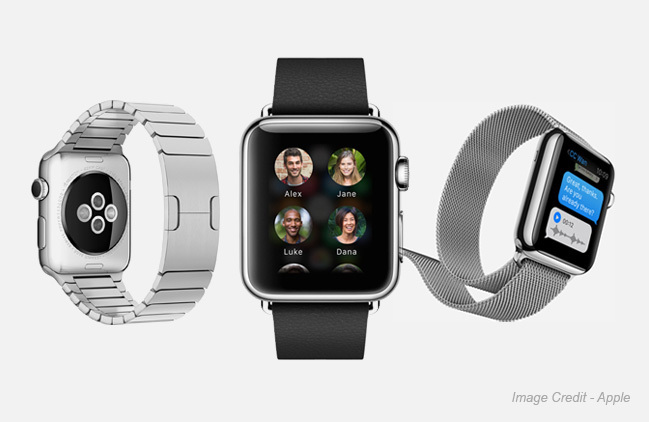 Not only that it also enable some entirely new, intimate ways for you to communicate with other Apple Watch wearers. You can get someone’s attention with a gentle tap. Or even send something as personal as your heartbeat. 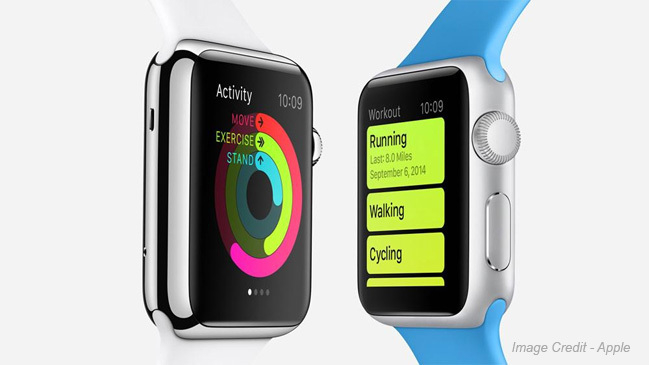 Apple Watch is intuitively designed to make you stay healthy. On the back of the case, a ceramic cover with sapphire lenses protects a specially designed sensor that uses infrared and visible-light LEDs and photodiodes to detect your heart rate. Apple Watch uses this sensor, along with an accelerometer, GPS and Wi‑Fi of the iPhone, to measure all kinds of physical movement, from simply standing up to actively working out. This allows Apple Watch to provide a comprehensive picture of your daily activity, suggest customized goals, and reward you for reaching personal fitness milestones. 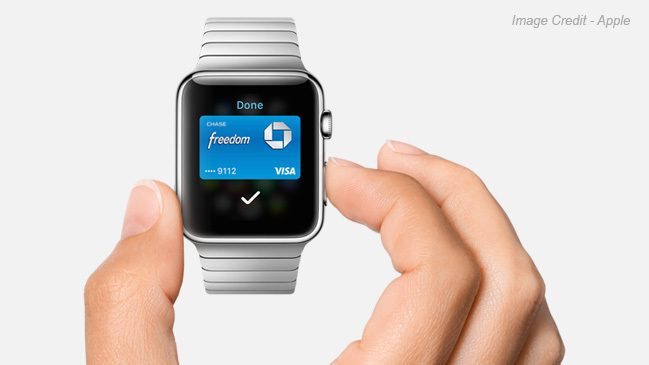 Apple Watch will be powerful enough to include Apple Pay as the secure payment method to make payments. While it is yet to see how well the Apple Pay is going to be received, by retailers but as a technology Apple Watch is ready to use Apple pay if all goes well with the Apple Pay. 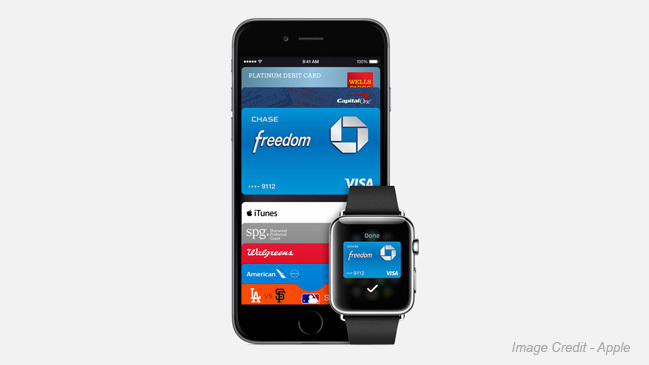 More details about the Apple Pay can be read under the dedicated Apple Pay section. The Apple Watch comes with a MagSafe and wireless inductive charger, allowing for wireless charging, a problem that many other companies are trying to solve. It uses inductive charging, which is a form of wireless charging. This is how it works. An electric current in a transmitter creates a magnetic field that induces an electric current in a receiver, thereby charging the device. 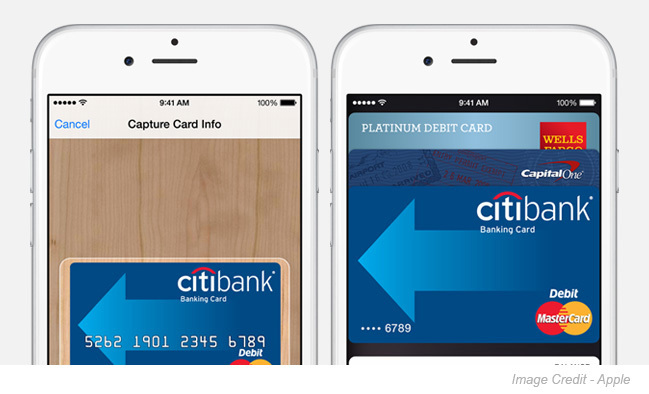 With Apple Pay, Apple is trying to jump over the $15 trillion payment market. Only mobile payments will top $720 billion a year by 2017, up from $235 billion last year as per Gartner. It is a market which is dominated by traditional credit cards but players like Paypal, Google, Amazon,Icahn and Square who are trying their best to succeed at creating an easier cardless payment model. 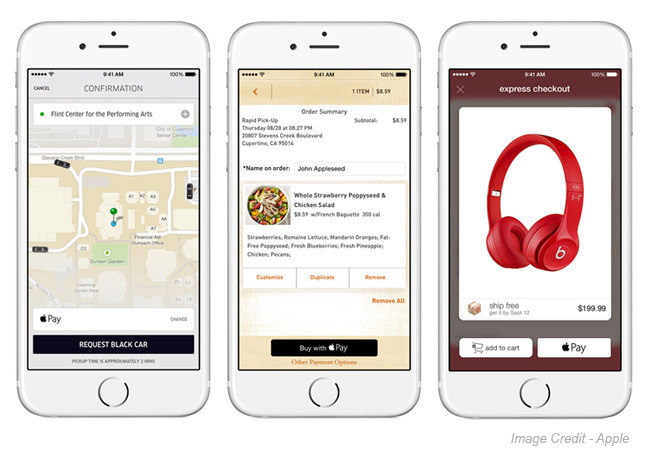 With Apple Pay, Apple believes that it has tried to solve the mobile payments problem. Only time will tell whether they will be successful in solving this problem but it won’t be easy as the mobile payment problem involves both customers and retailers. So, the success of Apple Pay has a lot to do with adoptability of Apple Pay by retailers in addition to the Apple customers. Setting up the Card: You select a credit or debit card from your iTunes account to Passbook by simply entering the card security code. Passbook already stores boarding passes, tickets, coupons, and more and now it can store your credit and debit cards, too. In case you want to add a new card, use the iPhone camera to capture card information. Or simply type it in manually. The first card you add automatically becomes your default payment card, but you can go to Passbook any time to pay with a different card or select a new default in Settings. iPhone: Thanks to the innovative Near Field Communication antenna in iPhone 6, there’s no need to open an app or even wake your display. All you need to do is hold your iPhone near the contactless reader with your finger on Touch ID and the payment is done. You don’t need to even look at the iPhone screen to know your payment information was successfully sent. A subtle vibration and beep will confirm your payment. Apple Watch: To make payments via Apple watch you only need to double-press the button below the Digital Crown and hold the face of your Apple Watch near the contactless reader. A gentle pulse and beep confirms that your payment information was sent. 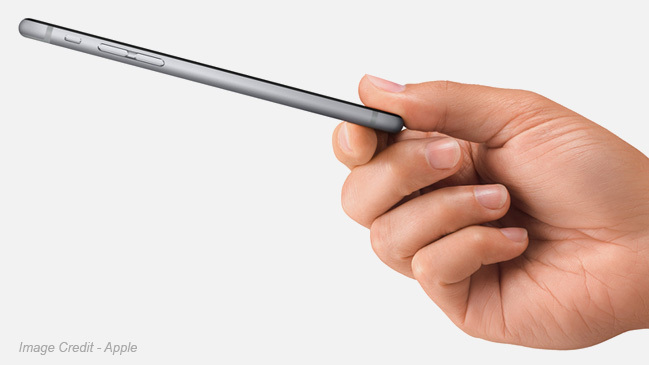 In Apps: For In Apps purchases, Checkout is as easy as selecting “Apple Pay” and placing your finger on Touch ID. Every time you hand over your credit or debit card to pay, your card number and identity are visible. 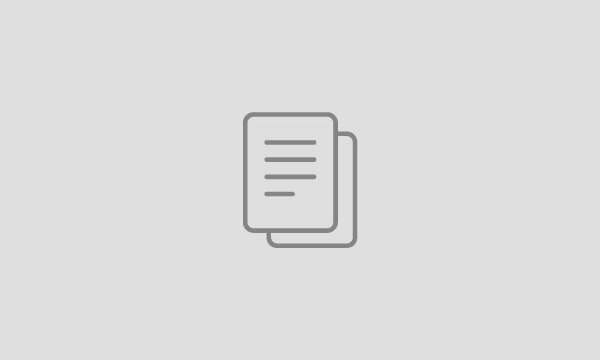 Unlike your credit cards or debit cards, Apple Pay, assigns a unique Device Account Number when you add your card which is assigned, encrypted and securely stored in the Secure Element, a dedicated chip in iPhone and Apple Watch. Apple claims that these numbers are never stored on Apple servers and when you make a purchase, the Device Account Number alongside a transaction-specific dynamic security code is used to process your payment. So your actual credit or debit card numbers are never shared with merchants or transmitted with payment. Apple Pay works with most of the major credit and debit cards from the top U.S. banks and in fact you can use Apple Pay to pay in over 220,000 stores accepting contactless payments in U.S.
What does all this means for developers? During the Apple keynote event, Kevin Lynch demonstrated Facebook and Twitter functionality with Apple Watch along with other apps with the ability to unlock a hotel door, get transit directions, post to Pinterest, find your car, change the temperature with a Honeywell thermostat, and use Nike fitness features. 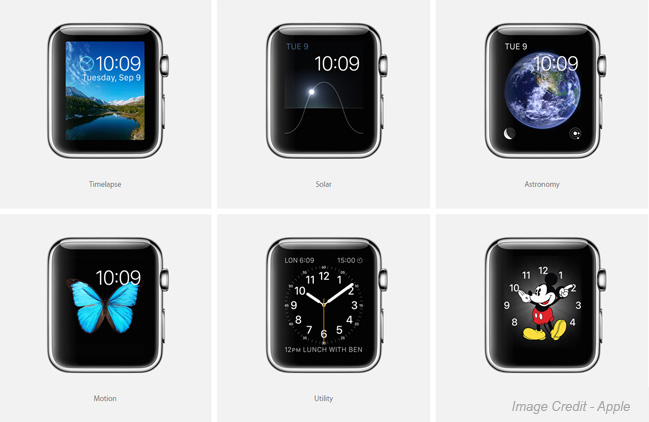 Apple Watch has given birth to a brand-new platform for developers called Watchkit. 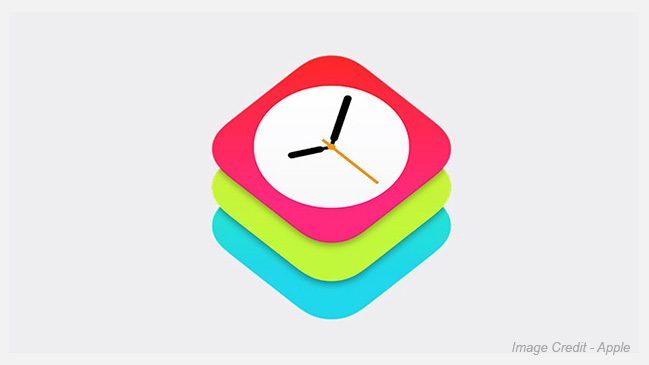 Using WatchKit, developers will be able to easily create apps designed specifically for Apple Watch. The power of Apple Watch will increase manifold once third party app developers start developing apps for apple Watch users. This is going to increase the usage of Apple watch in unimagined ways. Though Apple came with four new products this year, including iPhone 6, iPhone 6 plus, Apple Watch and Apple Pay it is the latter two which are going to change our lives like never before. 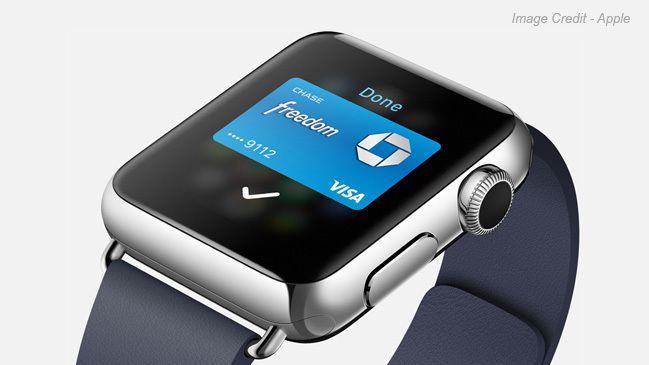 In this blog post we share our analysis on how Apple is going to change how we are going to use watches and payments with the introduction of Apple Watch and Apple Pay.